A California native, winemaker Joe Otos moved from his home city of L. A. to the famed winemaking region of Sonoma County in his early twenties. 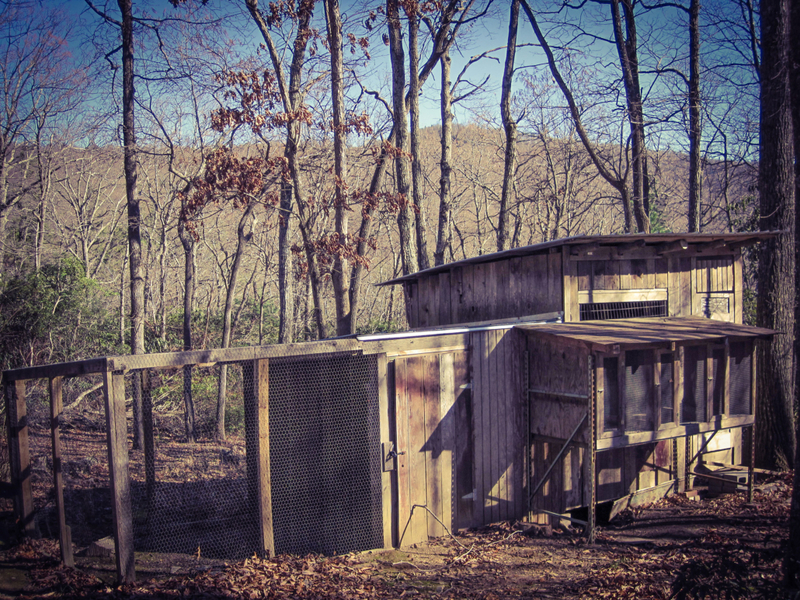 Making his first wines with his college professor in a disused chicken coop, Joe went on to apprentice under some of the area’s most respected winemakers, producing his first vintage in 2004 from a small vineyard in the prestigious Russian River Valley. 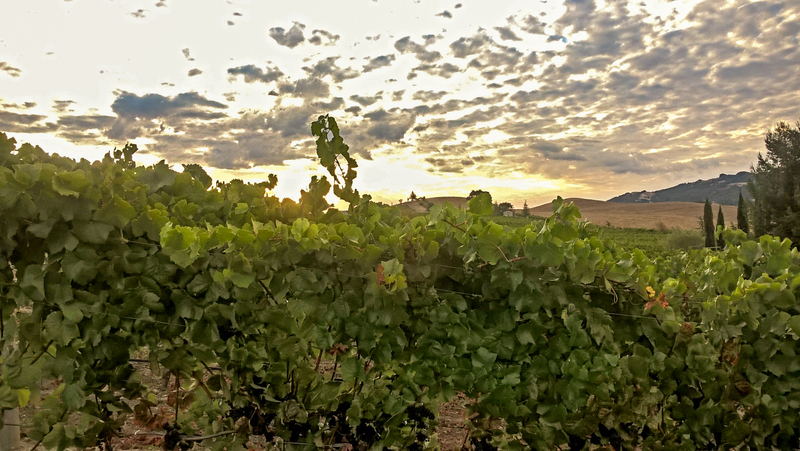 While Joe’s Sonoma County wines have gone on to win numerous awards, his extensive travels throughout California’s premium viticultural areas have exposed him to the outstanding quality of its grapes. Joe decided to complement his portfolio with wines that serve as a tribute to CA. 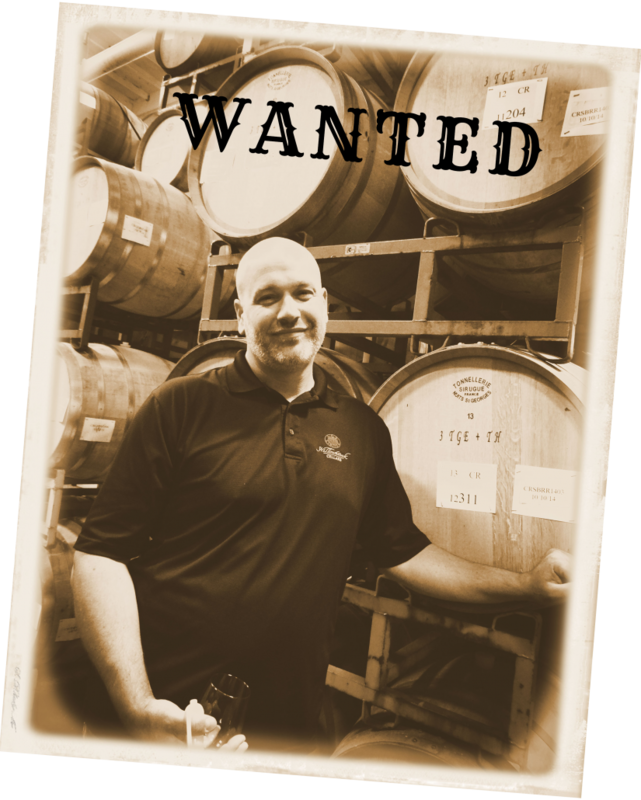 Dynamic, young at heart and fearless, Joe’s California Republic wines are as distinctive as the Golden State itself. Pronounced aromas, bold flavors and intense color are the brand’s hallmarks–which California’s wine buyers have come to expect. Still calling Sonoma County home, Joe scours California’s most prestigious – and varied – growing regions to build his award-winning blends. 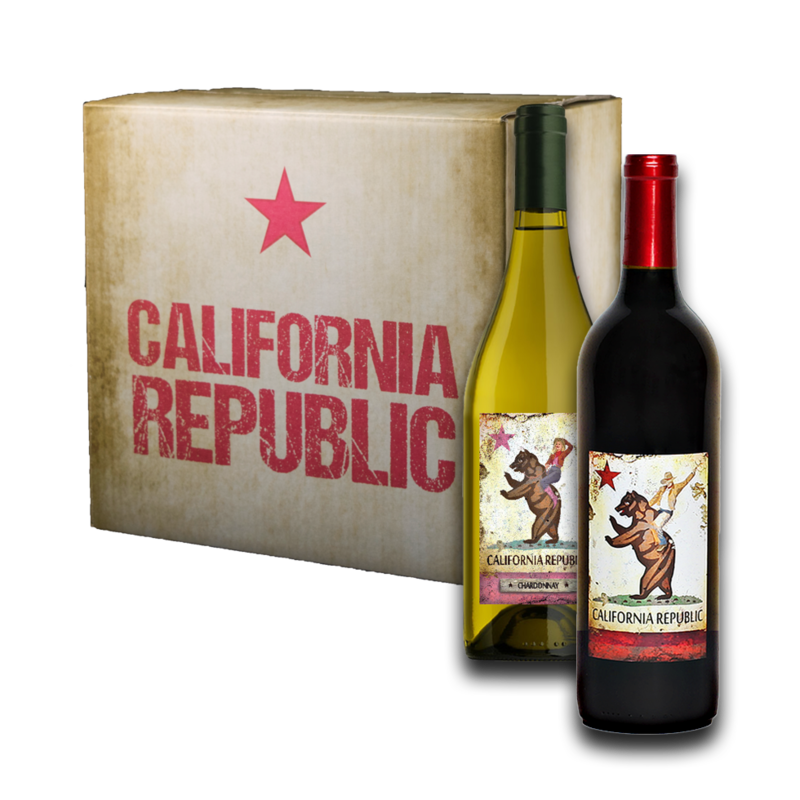 California Republic is now available across the US and we invite you to taste California wines on the wild side.